This custom menu consists of honey glazed ham, stuffed turkey, mashed potatoes, and more! Tickets can be purchased for this delicious meal for $42 and include a two hour all-you-can-eat buffet and your ticket to the day's game. 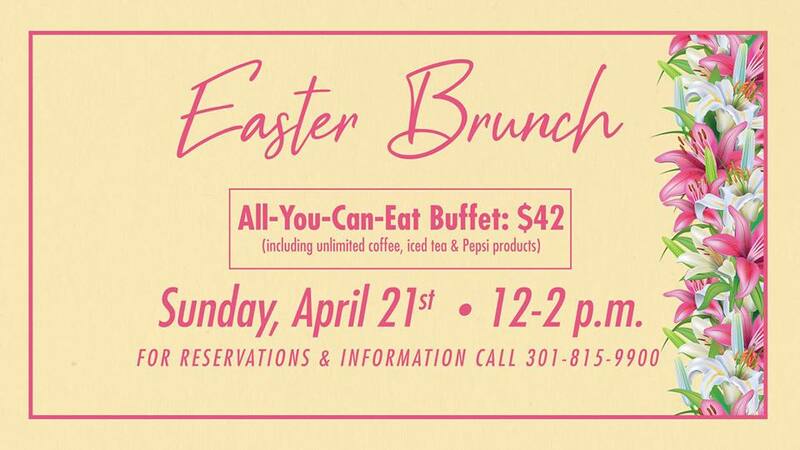 This brunch will sell out, so be sure to secure your spot by calling our groups department at 301-815-9900 now!